A traditional lawnmower or a riding mower is a blessing to mankind. It makes your Tacoma yard look beautiful in no time, by changing the whole view of large unkempt weeds and grass growing all over the place to a neatly mowed lawn. Keeping your Tacoma property clean and beautiful is indeed a large task. It not only requires a good amount of time but involves a lot of effort as well, which is the reason why many people try to avoid it as much as they can. 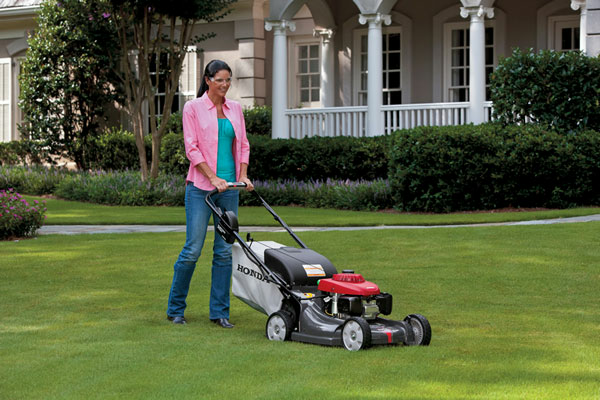 But, with our new lawnmower and riding mower line, this huge task can be easily achieved in a few minutes. It will be as simple as a walk in the park. 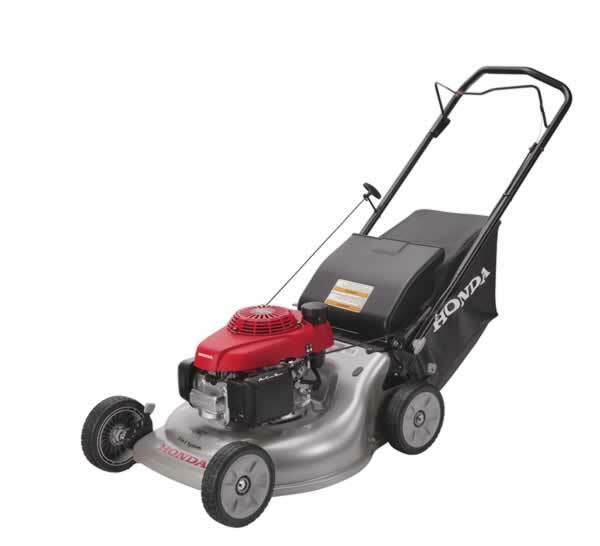 We at Ron Jones Power Equipment are one of the finest lawnmower and riding mower companies serving Tacoma and beyond. 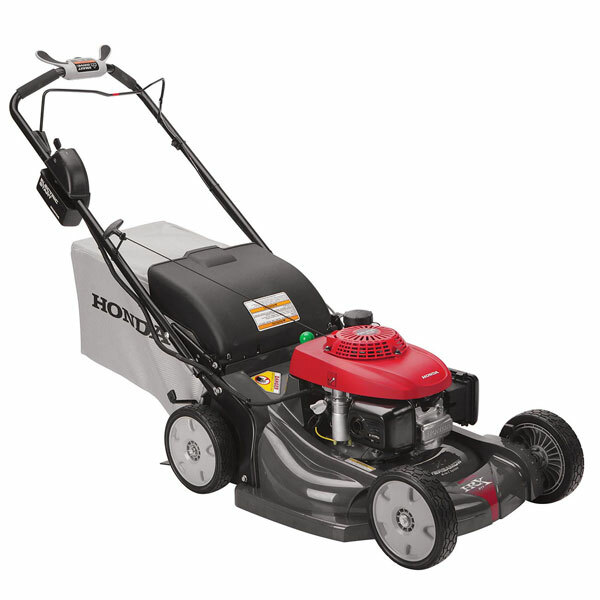 We have a large selection of top lawnmower brands and models, which include riding mower and side discharge mowers. If you have a large bit of land in Tacoma, then a riding mower is ideal for you, as it ensures that you can mow through acres and acres with complete ease and comfort. If you are still unsure, the below mentioned reasons are enough to emphasize why buying a good quality riding mower is a rewarding investment. If you want to maintain an appealing and attractive look at your home or office in Tacoma, then you have to keep your yard well maintained, as it is the first thing that people look at before even entering the door. And to make this task easier you can invest in a good quality lawnmower or riding mower. The strong and powerful riding mowers we offer are the best for commercial as well as residential use. It is ideal for Tacoma residents who are looking for a one time investment that can keep serving their needs for a long time. Make sure you stop by today and take a look at the wide variety of lawnmower models we have to offer you. Here at Ron Jones Power Equipment in Tacoma, we believe in only giving you the best lawnmower and nothing less than that. For further information or a demo of our lawn mower offerings, visit our store or call us at (253) 348-2300 today!